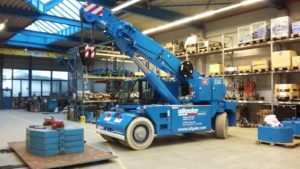 Ormig Spa is a leading company in the lifting and handling field since 1949. 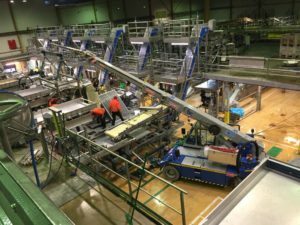 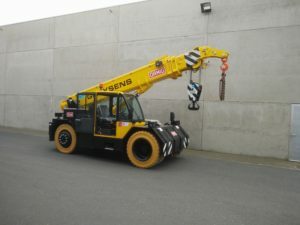 The present range covers cranes having capacities from 5.5 to 60 tonnes. 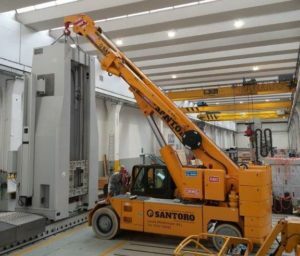 Main features of these cranes are the reduced overall dimensions and the remarkable performances for handling work in internal places and everywhere it’s required, besides the lifting, a capacity free-on-wheel. 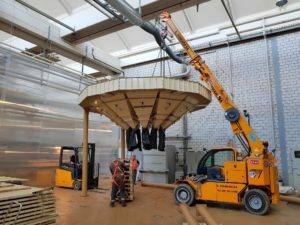 All the Ormig cranes have four points of the wheels contact to the ground, assuring always the best safety work on every supporting terrain. 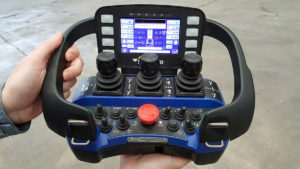 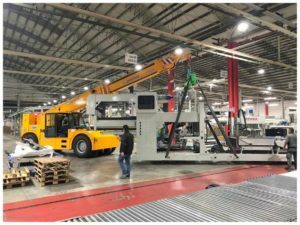 Recently, it has been introduced the new range of electric indoor cranes. 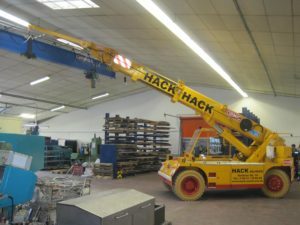 An important aspect of these cranes is the capability of rotating on themselves KEEPING ALWAYS FOUR POINTS OF CONTACT TO THE GROUND.